When does your school begin classes? Classes are Monday through Friday, 7:00am to 3:30pm. We start a new class every Monday. We accept all major credit cards, cash and cashiers check. We also work with companies when it comes to fleet training or company sponsorship. I live far away from the school. Where will I stay during training? CTDA has furnished apartments in Lebanon, Missouri you will be staying in. They have a stove, microwave, sofa, and a TV in the common room, FREE of charge for the duration of training. How do I get signed up for classes? You may submit an enrollment application or call and submit a phone application. The Get Started page is a great reference. I already have my CDL permit, does that reduce my time in class? All students enrolled, except for those attending through MoDOT, will need to take the classroom portion. Regardless of whether one has attended another school or they learned the information on their own, there is almost always a lack of information in certain areas. We want to ensure we are placing the highest quality of drivers on the road, which is why we require this. I live in another state. Can I still attend? Certainly! We've had many students come from other states to train with us.  If you have a CDL permit in your state, you'll train and test under that permit. You can then go back to your state to finish getting your CDL at the DMV. If you don't have a CDL permit, you'll need to switch your residence to Missouri. Don't worry, though, we've helped many people through this process - it's painless. I already attended another school, does this give me any credit at this school? Students will not receive any credit for previous education. Because other schools standards of training may not be on par with ours, we cannot accept credit from another institution. We want to ensure we are placing the highest quality drivers on the road. I have a felony/misdemeanor. Will this disqualify me from coming to school? This really depends on what it was for and when it happened. Companies typically like an offense to be 5 years from the conviction date. To find out if you qualify, you will simply need to apply and find out, as most operate on a case-by-case basis.